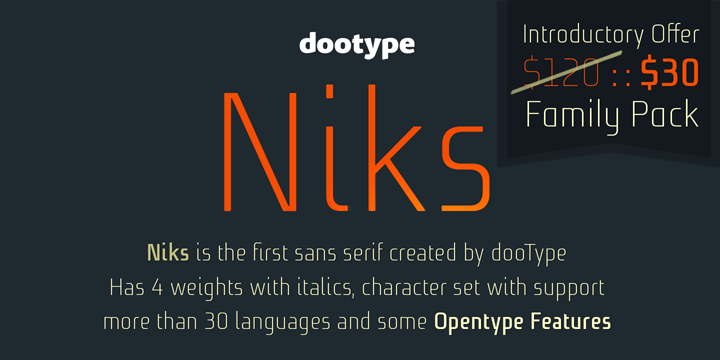 Niks Normal is a font designed by Eduilson Wessler Coan, created and publisher by dooType. This font can be use in many different forms. A font description published on Tuesday, September 11th, 2012 in dooType, Fonts by Alexandra that has 2,835 views.